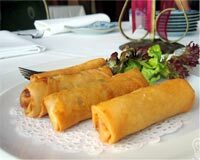 Spring Roll is a popular Chinese recipe. Learn how to make/prepare Spring roll by following this easy recipe. 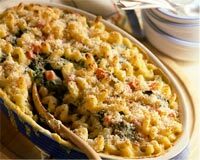 Baked Macaroni is a very popular recipe. Learn how to make/prepare Baked Macaroni by following this easy recipe. 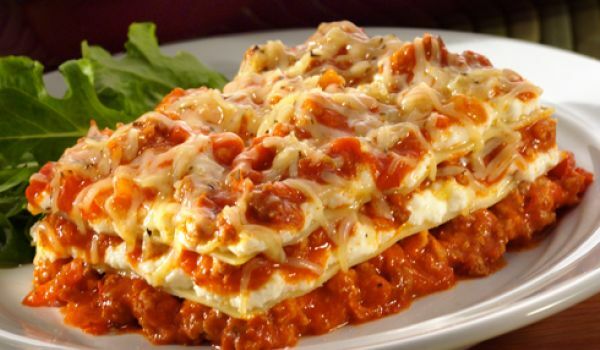 Chicken Cheese Sandwich is a very popular recipe. Learn how to make/prepare Chicken Cheese Sandwich by following this easy recipe. 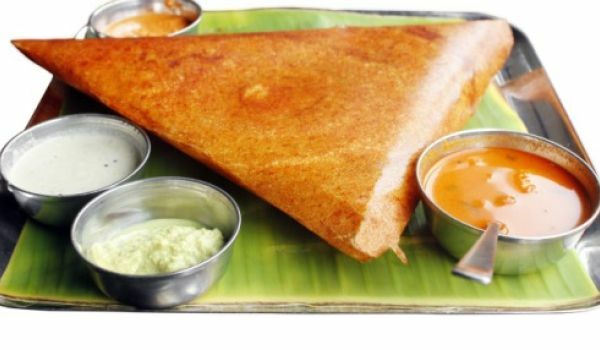 Dosa is a thin lacey pancake made of lightly-fermented rice flour. It is also known as Thosai. Learn how to make/prepare Dosa by following this easy recipe. 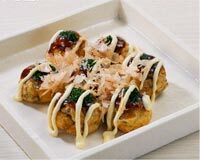 Octopus Ball is a popular Japanese recipe and is also known as Takoyaki. Learn how to make/prepare Octopus Ball by following this easy recipe. Enjoy the oriental way of making donuts with Chinese Buffet Style Donuts. 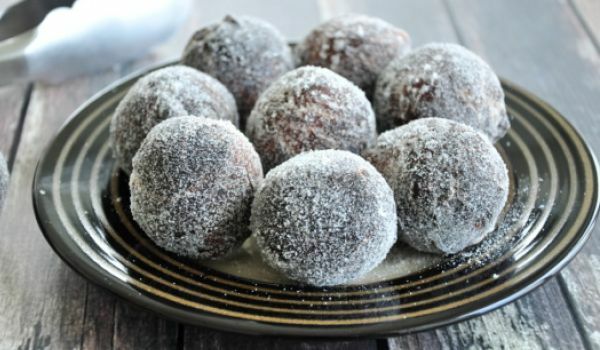 Learn how to make/prepare Chinese Buffet Style Donuts by following this easy recipe. Banana Walnut Muffins is a very popular recipe. 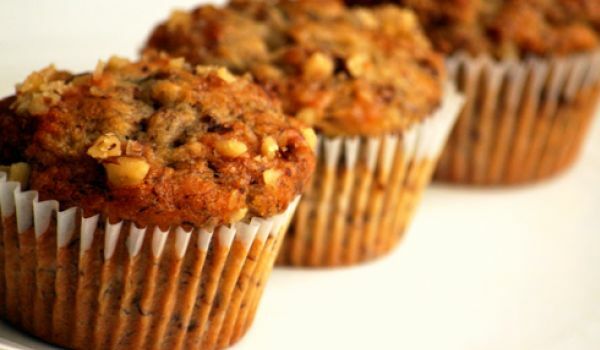 Learn how to make/prepare Banana Walnut Muffins by following this easy recipe. 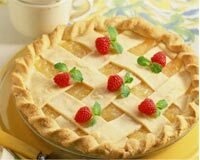 Apple Pie is a popular Valentine's Day recipe. Learn how to make/prepare Apple Pie by following this easy recipe. Banana Pie is a very popular recipe. 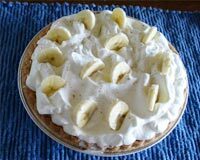 Learn how to make/prepare Banana Pie by following this easy recipe. 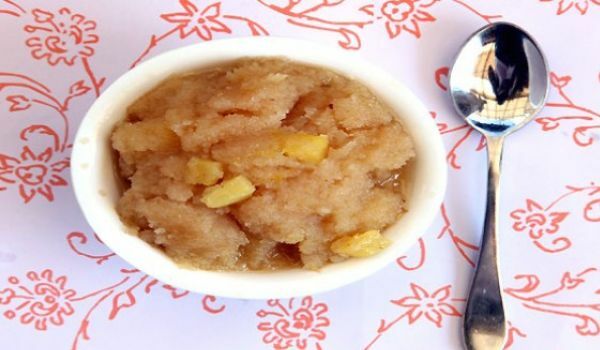 Pineapple Halwa is a mouth watering dish that is made with lots of grated pineapple, khoya and cardamom powder. 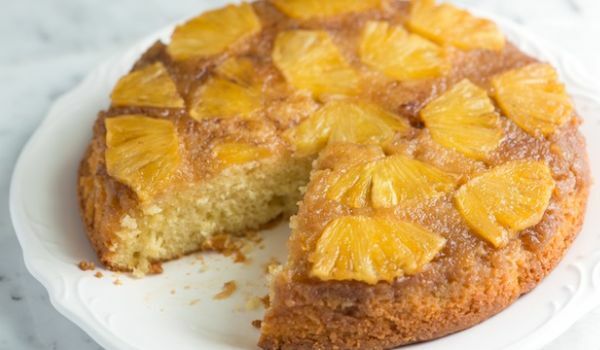 garnished with lots of dry fruits, this is one dish that no one with a sweet tooth can say no to. 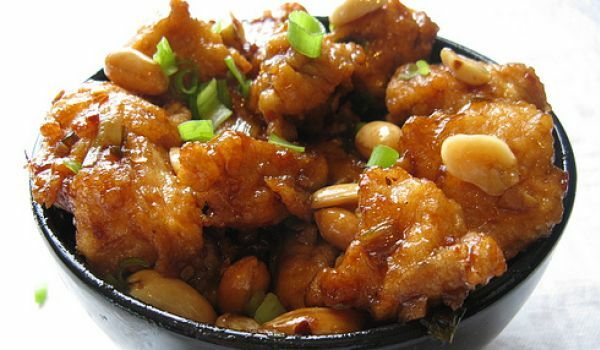 Chicken Chow Mein is a popular Chinese recipe. 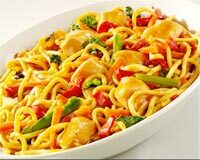 Learn how to make/prepare Chicken Chowmein by following this easy recipe. 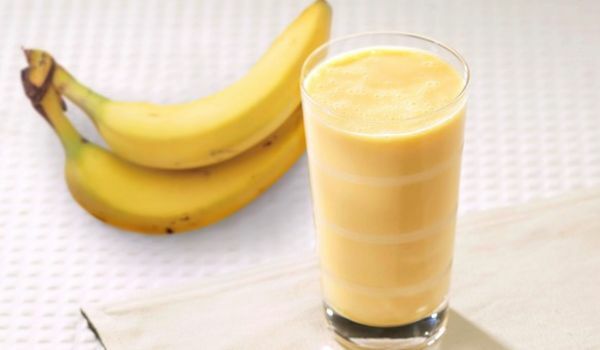 A favorite among parents and kids alike for its nutritional value and refreshing taste, this shake with sliced banana is your best bet on a warm sultry day, one that is tasty enough to supplant any other drink. 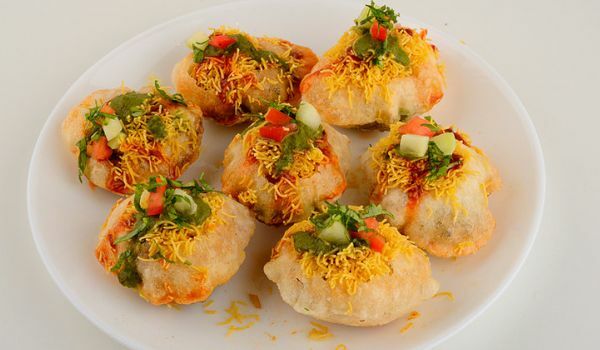 Poori Bhaji is a very popular recipe. 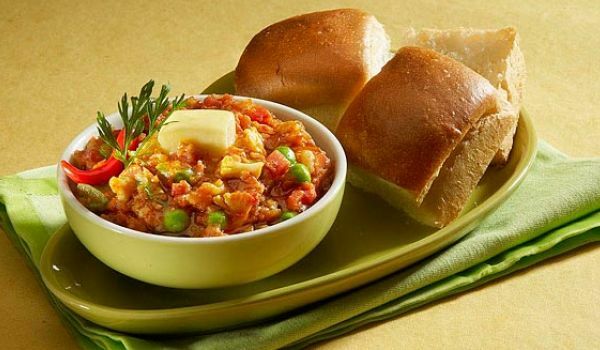 Learn How To Make Puri Bhaji by following this easy recipe. 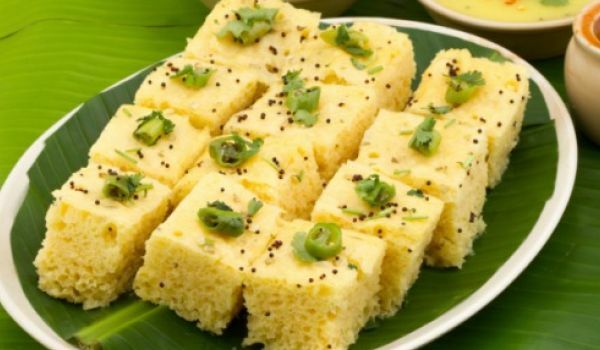 This delicacy from the state of Gujarat is one of the most popular Indian snacks. 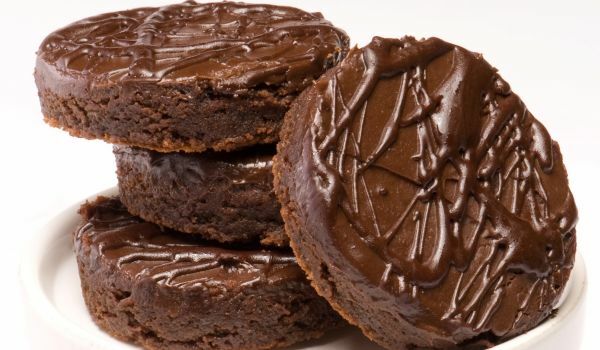 These tender cubes packed with healthy benefits will mostly make you stop at last but one. 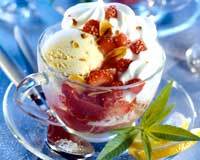 Fried Ice Cream is a very popular recipe. 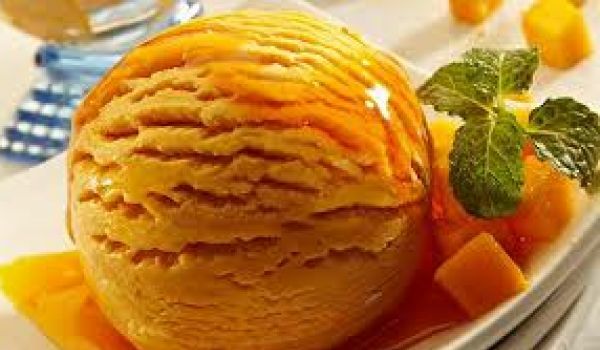 Learn how to make/prepare Fried Ice Cream by following this simple & easy recipe.